Chandler Bolt, CEO & Founder of Self Publish School, is coming down under to help drive your business. 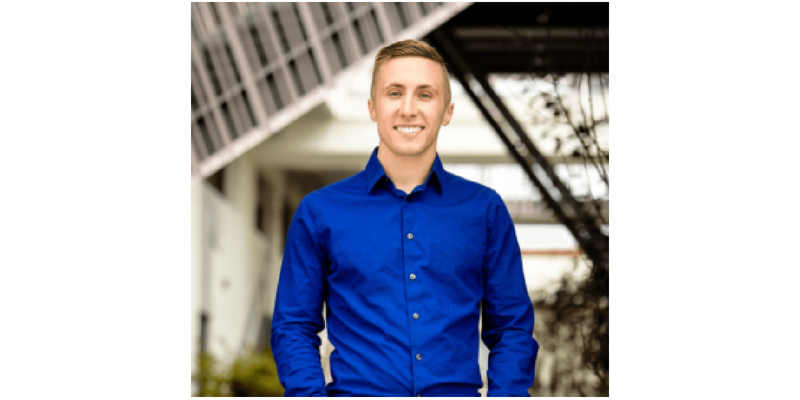 Chandler Bolt, CEO and the founder of Self Publishing School, over the last 4 years Chandler has taught over 100,000 people how to write a book and self-publish to boost their business to success or to kick-start their journey as an Author. In this interview with Sonya Keenan, Chandler talks about his strong understanding of both writing books and business and combining his two passions to create the $7 million business he owns today. Chandler believes that writing a book is the best thing for your business. Chandler explains that the people who are getting recognition as authorities or gurus in their industries are writing the books on what they are teaching. Chandler will be coming to Australia in August to teach business owners how to write and a self-publish a book in 90 days at the Digital Marketer Down Under held on the Gold Coast. Chandler describes his presentation as a workshop to teach everyone how to get it done, how to market and publish successfully, and how to drive your business and increase profits. Come to Digital Marketer Down Under with an open mind. Chandler explains that many people come to his sessions with a fixed mindset of not wanting to participate or write a book, however, by the end of the session these people have created a mind-map to start a book that will successfully drive their business.